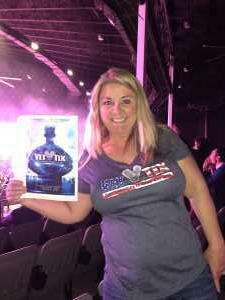 Thank you to the 64 individual donors and VetTix for the opportunity to see Bob Seger. an iconic, Rock & Roll of Fame artist, & The Silver Bullet Band performing live. Nothing like some old time rock and roll to buoy one's well being! 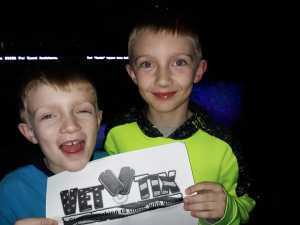 Thank You for the tickets to Disney on Ice. 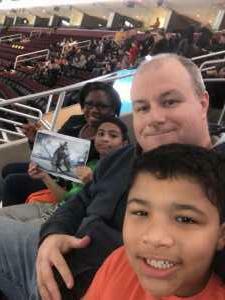 My kids, wife and I had an amazing time. 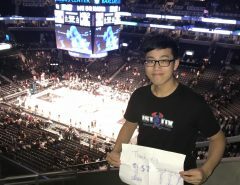 Special Thank You to the wonderful donors for making this opportunity possible. 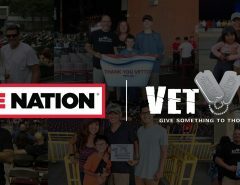 Also, Thank You to Vet Tix, Disney on Ice, Feld Entertainment and all other that make these events a reality for Veteran's and their families!